Very happy to announce that Musae is one of the recipients of the Chamber Music America New Jazz Works Grant for 2016. Thanks so much. Congratulations to the other grantees! Roman Filiu Trio Fantástico Live at Threes Brewing, Brooklyn. 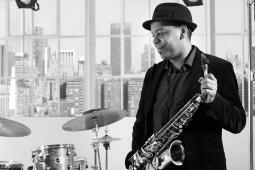 Feat:Chris Hoffman on cello, Craig Weinrib on drums and Roman Filiu on alto sax. 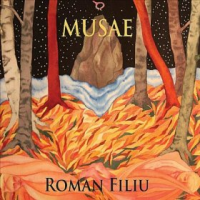 Roman Filiu and Musae "Prometeo"